10% Off For First-Time Customers from April-July! Professional Cleaning Services for Commercial, Post-Construction CleanUp, and Residential Move-Ins & Move Outs. 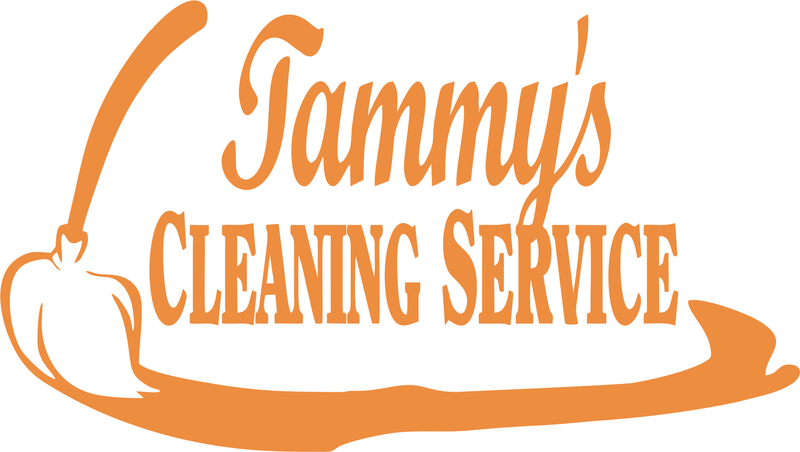 Tammy’s Cleaning Services is your premier cleaning service in Lexington, Nicholasville, and surrounding areas. With over 30 years of experience, our overall goal is to successfully meet the needs and wants of our clients by providing a wide range of high-quality services. From post construction cleaning to residential move in/move out and commercial cleaning we do it all! As one of the most trustworthy, and insured, companies in the area, we ensure that each member of our team is trained with the highest standard of cleaning. Being experts in our trade, we utilize our extensive knowledge and experience paired with great attention to detail to complete each job quickly and efficiently for an affordable rate. We are dedicated to using the best, natural cleaning supplies whenever possible. Overall, we aim to grow our company through building strong long lasting relationships with our clients and guarantee your satisfaction. For a sparkling clean home that you won’t want to leave, call the friendly professionals at Tammy’s Cleaning Services, today! Call today to schedule your cleaning service! Proudly Serving Lexington, Commonwealth & the Surrounding Areas.